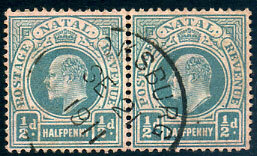 interprovincial dated 26 MAY 1911 on Natal KE7 1d (SG.148). 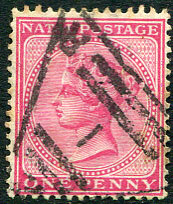 interprovincial dated 5 JAN 13 on Natal KE7 1d (SG.147). 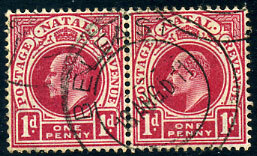 interprovincial use dated 28 AUG 1911 on Natal KE7 1d (SG.148). 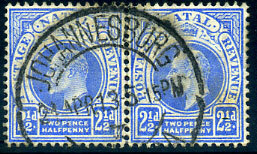 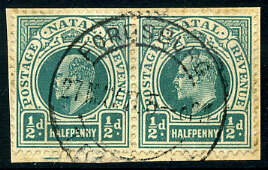 interprovincial use 27 MAR 1911 on pair Natal KE7 ½d (SG.146) piece.